Comments: Book contains slight moisture damage. Used books cannot guarantee unused access codes or working CD's! 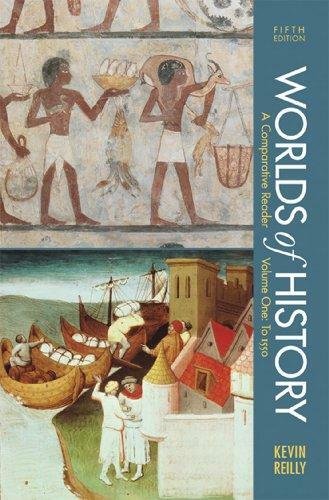 Kevin Reilly is the author of 'Worlds of History, Volume I: To 1550: A Comparative Reader', published 2013 under ISBN 9781457617829 and ISBN 145761782X. Loading marketplace prices 11 copies from $8.04 How does the rental process work?